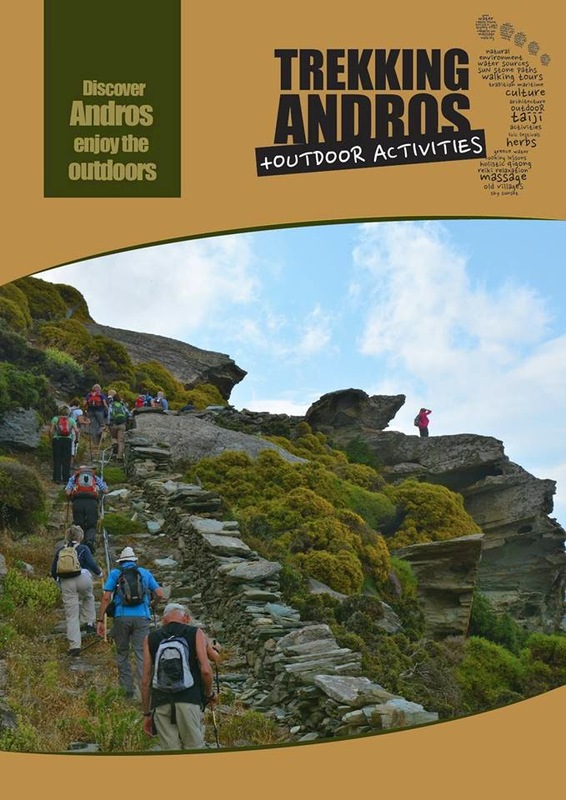 Andros your next responsible destination! in terms of hiking, due to its mountainous nature and abundance of natural springs, all offering a unique experience. literally becoming its “backbone”, offering a wide range of interesting walks.